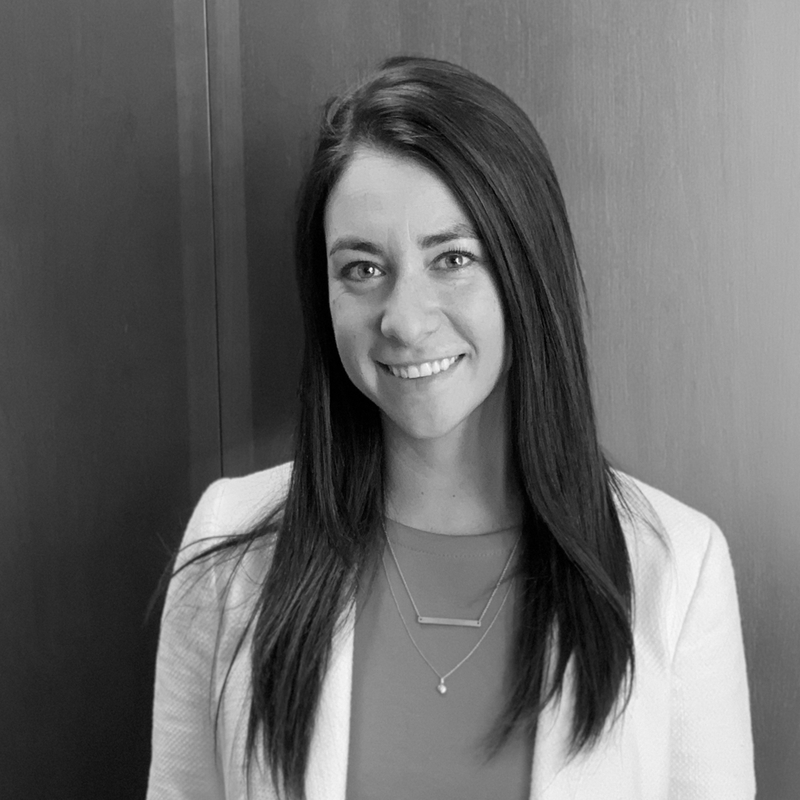 Allison Faktor serves as a Senior Financial Analyst for Clearview Hotel Capital. Ms. Faktor joined Clearview in October 2018. Prior to joining Clearview, she worked as an Analyst for Lowe Enterprises Investors supporting hotel acquisitions, asset management and hotel bridge and construction loan originations. Born and raised in New Jersey, Ms. Faktor received a B.S. from Cornell University at the School of Hotel Administration along with a Minor in Real Estate.